The princess Eugenia de York will marry in autumn with her boyfriend Jack Brooksbank.The daughter of Prince Andrew and Sarah Ferguson, 27, and Brooksbank, 31, met in 2010 while skiing in Switzerland. 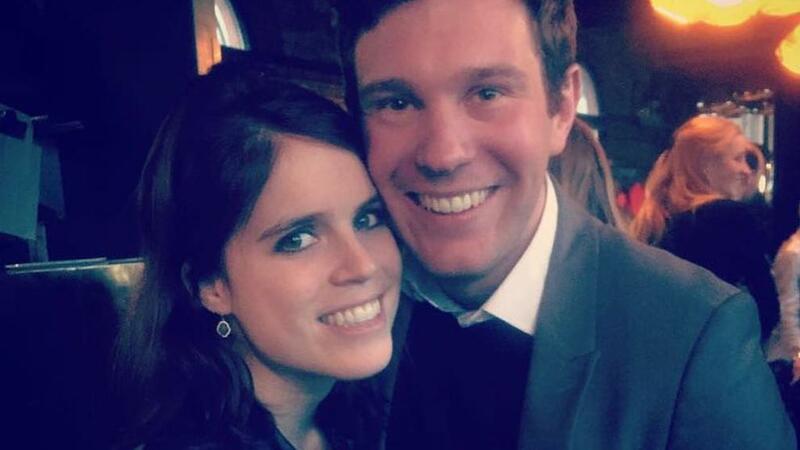 Princess Eugenia , daughter of the Dukes of York and granddaughter of Queen Elizabeth II, today announced her wedding plans with Jack Brooksbank , her boyfriend for eight years, with whom she will marry in the fall of 2018, the Palace reported today. of Buckingham. 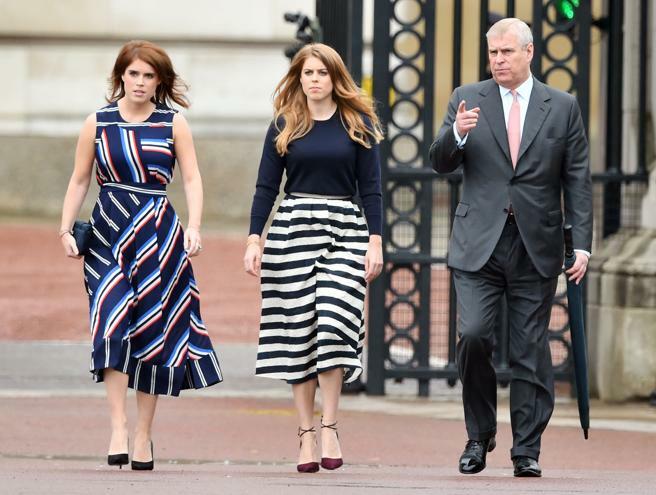 "The Duke and Duchess of York (Prince Andrew and Sarah Ferguson) are delighted to announce the commitment of Princess Eugenia and Jack Brooksbank, and Her Royal Highness and Mr. Brooksbank were engaged in Nicaragua earlier this year," says the release. The wedding will be held in the Chapel of St. George in Windsor, one of the residences of Queen Elizabeth II, about 35 kilometers from London, the same stage in which Prince Henry and his fiancee, Meghan Markle, will marry on 19 May of this year. Eugenia, 27, and Brooksbank, 31, met in 2010 while both were skiing in Switzerland. The fiancé runs the club Mahiki, located in the London suburb of Mayfair, known to be frequented by rich and famous people of the British capital. His parents, Nicola and George Brooksbank, have acknowledged, through a statement, that they could not be more "delighted" by the news of the commitment. "We are completely on the moon and very excited for both," they added. 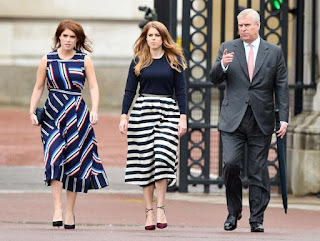 The second daughter of Prince Andrew and Sarah Ferguson has chosen a chapel with a capacity for 800 guests, a regular place for weddings of the monarchy since King Edward VII married Princess Alexandra of Denmark in 1863. The fiancé runs the Mahiki club, located in the London suburb of Mayfair, known to be frequented by rich and famous people of the British capital. Description : The princess Eugenia de York will marry in autumn with her boyfriend Jack Brooksbank.The daughter of Prince Andrew and Sarah Ferguson, 27, and Brooksbank, 31, met in 2010 while skiing in Switzerland.